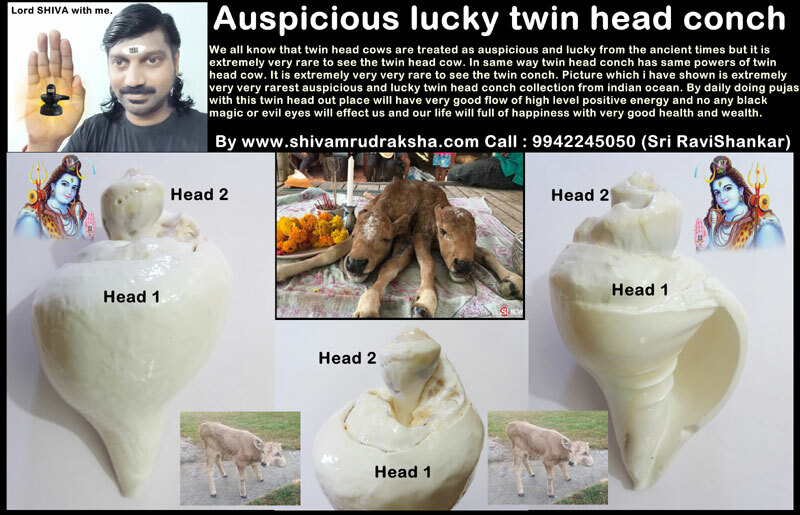 We all know that twin head cows are treated as auspicious and lucky from the ancient times but it is extremely very rare to see the twin head cow. 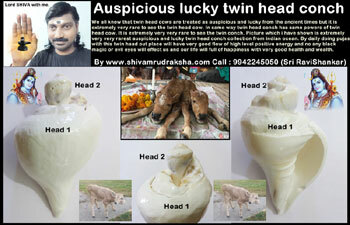 In same way twin head conch has same powers of twin head cow. It is extremely very very rare to see the twin conch. Picture which i have shown is extremely very very rarest auspicious and lucky twin head conch collection from indian ocean. 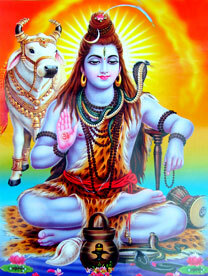 By daily doing pujas with this twin head out place will have very good flow of high level positive energy and no any black magic or evil eyes will effect us and our life will full of happiness with very good health and wealth.